“This health center is a great gift of Allah and truly a blessing for me. I wholeheartedly pray for the people involved with it,” said Ayatun Nesa, a patient of the ZFAB Health Clinic. 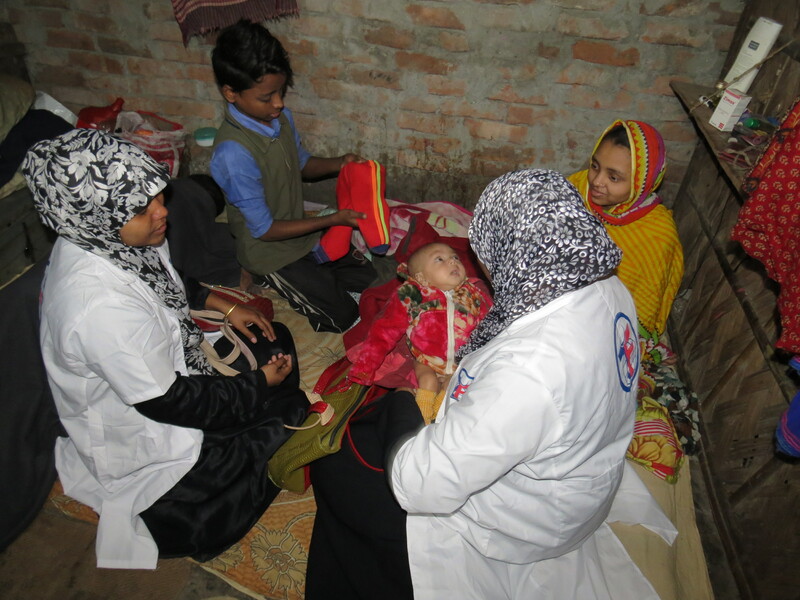 ZFAB Health Clinic centre is run in the Hazaribagh area, which is one of the largest slums in Dhaka, Bangladesh. The patients are thus predominantly slum dwellers who are poor and cannot afford to reach out to public or private urban hospitals. 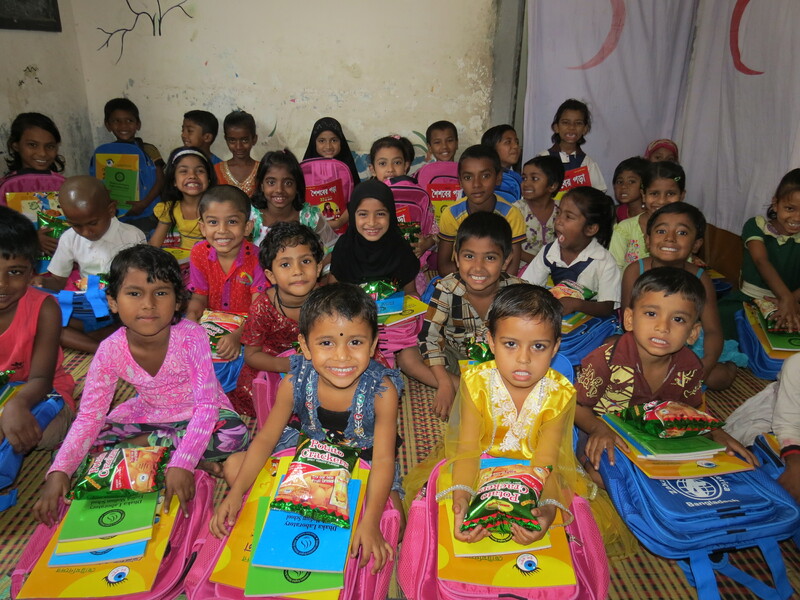 This center has been constantly providing support to educate, raise awareness and to provide basic health care facilities to distressed people living in the slum. 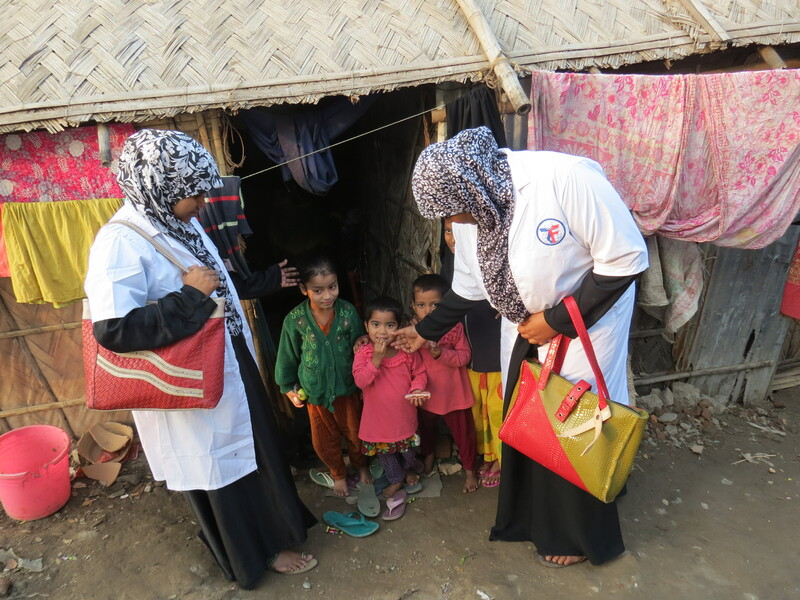 A senior female doctor along with her team provides medical treatment and health checkups to patients twice a week and our health workers go door to door to create health awareness among the dwellers. It is through the service of these people that the clinic hopes to continue to contribute to the society at large. In 2016, 5,551 patients were treated in the health clinic that operates for two hours, twice a week. The awareness programs coupled with monthly courtyard meetings are making slum dwellers more knowledgeable and conscious about their health issues. They now have a good understanding of first aid. They don’t easily get unsettled or afraid when someone in the family gets hurt or becomes ill because now they have become more confident and know how to deal with it. Although the clinic operates twice a week for two hours, yet at other days, when patients visit the clinic, we ensure our health workers are present to advise them and provide emergency medicines. The number of patients of the Health Clinic is increasing day by day. Some come to this clinic for treatment even after migrating to faraway slums. The patients have found ZFAB Health Clinic prescriptions and medicines to be effective for them. They often relate stories of visiting other hospitals and conducting their treatment there, but to no avail. But here, they receive treatment that cures them. Thus, they have a special reliance on this clinic and it is popular and well-known among our target community. ZF Health Center is a mercy from God and is like a blessing for the slum people, who are extremely poor and in dire need of health support.